What do drought, wildfires, inventory mismanagement, and the recession of 2008 have in common? They were are all cited as a possible cause of the 2017 Christmas tree shortage for the second year running. While it’s unlikely that you’ll miss out on procuring a live tree this Christmas – if you’re in the market for one – it was likely that you opened your wallet or purse that year. In 2017 Christmas trees were in shortage mostly being blamed on the recession nine years prior. 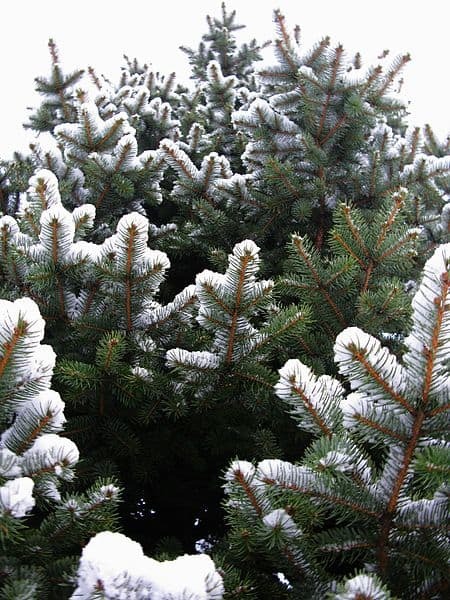 According to the National Christmas Tree Growers Association, many farms were forced to reduce the number of trees planted to save on operational costs. Sadly, many farms were also forced to close when the demand for trees was not met because families could not afford a Christmas tree during that period. The average Christmas tree takes 7 to 11 years to mature to the ideal size for donning holiday decorations. For starters, expect to pay a bit more this year. Depending on your location, that could be anywhere between 10-15% higher than previous years. Transportation costs are also a factor and included in the price of trees that are shipped. If you live in a state in which trees are brought in from other regions, Florida for example, the cost of the tree might also reflect higher gas prices. I guess that means us Oregonians are sort of set – woohoo! Growers recommend that you shop for your tree immediately following Thanksgiving up until December 1st when inventory is still high. You’ll have a better selection to choose from and if prices do increase as demand increases closer to the holiday, you’ll avoid paying even more. We’d be amiss to not mention the opposite strategy, which is waiting until the last minute. Later in the season, vendors are trying to get rid of inventory. They might accept a lower price if you’re willing to haggle a little and pay cash. Prices will vary depending on the species and size of the tree. If you’re trying to avoid paying an astronomical amount, consider purchasing a common variety or going a little smaller. Generally, pine trees, which grow faster than fir, are less expensive. The best way to help the growers affected by the Christmas tree shortage is to buy directly from a farmer. U-cut tree farms allow you to select a fresh tree and support a small business. Your purchase will help keep our local tree farms thriving. Plus, there’s nothing more festive than a thermos of cocoa and scouring the countryside to find the perfect tree! While there has been a decrease in Christmas tree production in Oregon in recent years, we are still one of the top producers of trees in the U.S and proud of it! We’re hopeful that the industry will bounce back soon. 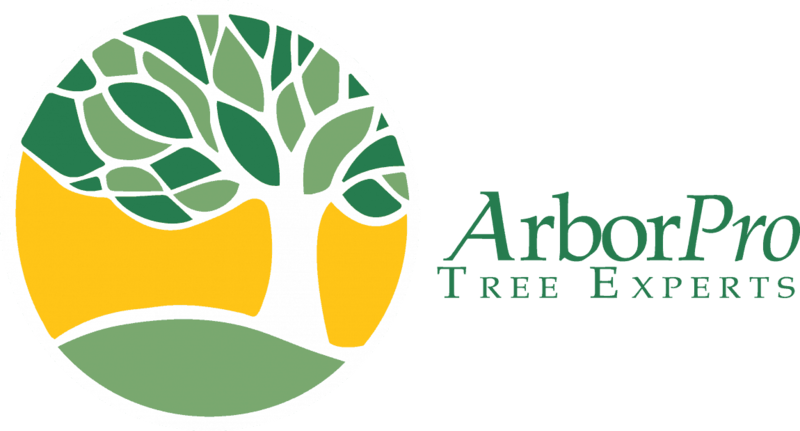 With more than 20 years of experience in the professional tree care industry, our experts at ArborPro are available anytime to answer your burning questions about trees, pruning and tree care, or which Christmas tree species is best to hang your prized Hallmark ornament collection from. Give us a call or contact us online. Can I Grow Oranges in Portland?